It's that time of the year again and many of you would have made New Year's resolutions to either do more of something you've always wanted to do or less of something else. 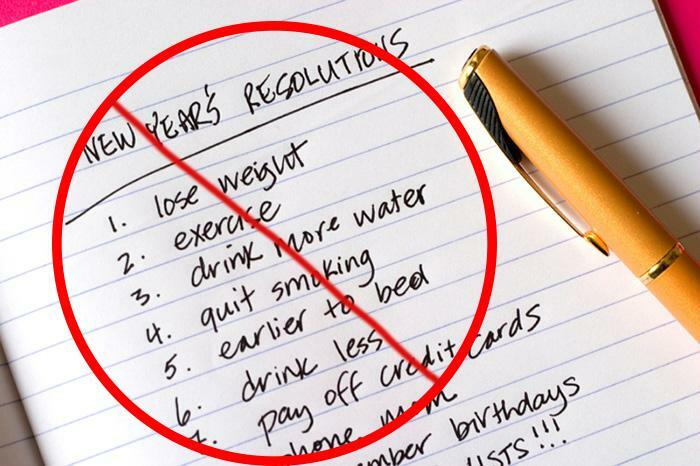 Unfortunately, a significant number of New Year's resolutions are broken by the second month of the year. According to a new poll from Betway Casino, despite the reputation of January gym goers being the biggest quitters, smokers are actually most likely to give up on their resolution. Almost half (48.4 per cent) of people who made the resolution to give up in January 2018 had broken it by the first week of February. On the other hand, just over one in five new gym goers (22.7 per cent) had given up by the same time and it took until the middle of September for half to throw in their workout towels. The second most difficult resolution to keep was cutting down on alcohol. Despite 'Dry January' and other good initiatives, more than a third (37.6 per cent) had drunk alcohol by the end of January. Almost a quarter (23.1 per cent) did not even make it to two weeks. The poll also revealed that one in ten people had given up on their New Year's resolutions by the end of the second week of the year. Almost half (49.3 per cent) made the same resolution as the previous year, despite their earlier chances of failure.